Although Azerbaijan are eager to return to the Junior Eurovision Song Contest this year, the decision to participate is not final. The head of the Azerbaijani delegation has revealed a statement to INFE Azerbaijan, confirming that “[although] we plan to participate in the competition, the final decision has not been made”. A few days ago it was also revealed by Ivan Eismont, the Director General of Belarusian broadcaster BTRC, that the country “really want to participate”. To participate in this years competition in Minsk. This would mark the first time that the country has participated in the Junior Eurovision Song Contest in five years. 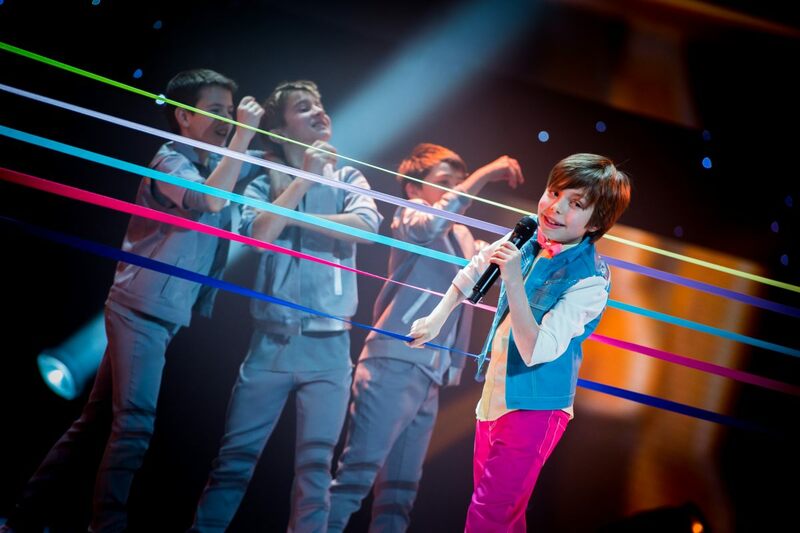 Azerbaijan debuted in the Junior Eurovision Song Contest at the 2012 contest in Amsterdam, the Netherlands. The nation had previously attempted to take part in the contest in 2008 but withdrew before the competition took place. The countries record in the contest was not as strong as in the Eurovision Song Contest. Azerbaijan’s best result came in 2013 on their last appearance in the contest where Rustam Karimov placed 7th with the song “Me and My Guitar”. Azerbaijan withdrew from the contest in 2014 for unspecified reasons. To date Cyprus and Ukraine have confirmed their withdrawal from the competition. While Bulgaria, Denmark, Lithuania, Moldova, Norway, Romania, Slovenia, Sweden and Switzerland have ruled out returning to the competition. Oh please come back Azerbaijan!! I really liked their 2012 and 2013 entries. That would be great if they actually came back.